To help class members earnestly desire to search the words of the prophets. Hallen, Cynthia L. "Redeeming the Desolate Woman: The Message of Isaiah 54 and 3 Nephi 22." Journal of Book of Mormon Studies 7, no. 1 (1998): 40-47. Third Nephi 22 (quoting Isaiah 54) addresses a desolate woman who will be redeemed in the latter days. The desolate woman represents Zion, and the Lord promises to relieve the desolation of Zion felt through barrenness, lack of a permanent home, and being forsaken and persecuted. The destiny of Zion parallels the pattern of Noah—both remain faithful to their covenants and witness a cleansing of the earth. 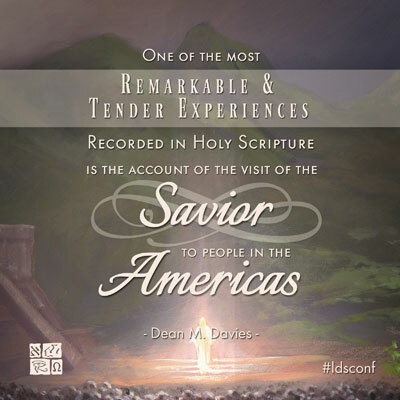 The Savior serves as Zion’s husband. The servants of the Lord are equated with Zion—the Lord will not allow oppressors to be successful against Zion. The Lord promises to redeem Zion as he sings a song of redeeming love. Hallen, Cynthia L. "The Lord's Covenant of Kindness: Isaiah 54 and 3 Nephi 22." In Isaiah and the Book of Mormon. Edited by Donald W. Parry and John W. Welch. Provo, UT: FARMS, 1998. Similar to her JBMS article, Cynthia Hallen discusses Isaiah 54 and its use in 3 Nephi. 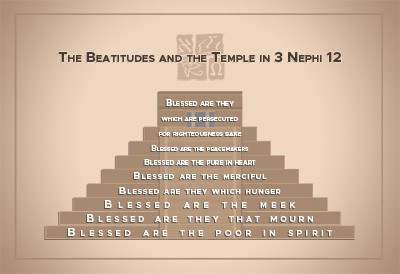 As remnants of the House of Israel, the Nephites are recipients of the blessings of that covenant as they are true and faithful to it. In 3 Nephi 20, Jesus begins a discourse that extends through 2 Nephi 23 on what it means to be a covenant people. This article explains the doctrines and teachings found therein that are unique to the Book of Mormon. These teachings help Latter-day Saints fulfill their covenants and await the promised blessings of the Lord. 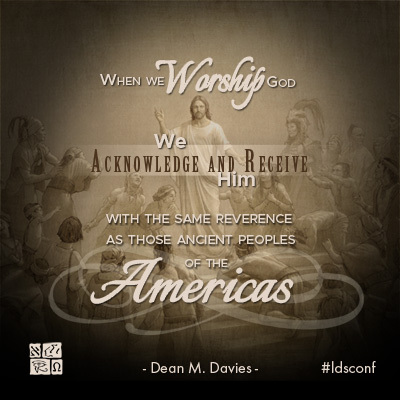 Ludlow, Victor L. "The Father's Covenant People Sermon: 3 Nephi 20:10 - 23:5." In Third Nephi: An Incomparable Scripture. Edited by Andrew C. Skinner and Gaye Strathearn. Provo and Salt Lake City, UT: Deseret Book, Neal A. Maxwell Institute for Religious Studies, 2012. 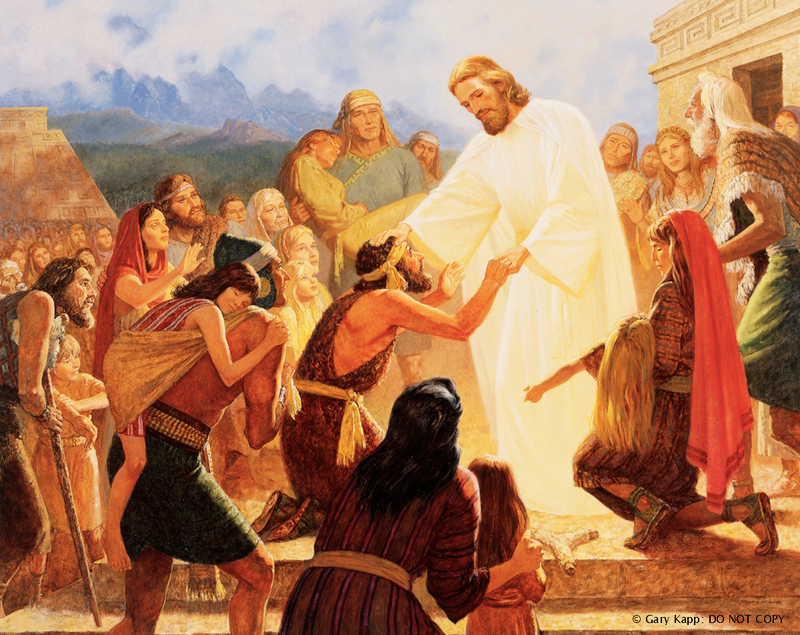 In 3 Nephi 20-23, Jesus tells the people at Bountiful and future readers about events that will fulfill the Father’s ancient covenant promises made with Abraham and the house of Israel. 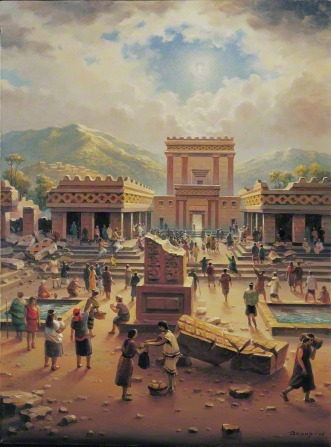 Combined with other Book of Mormon teachings, the Father’s Covenant People Sermon provides significant insights into the Father’s covenant promises and the key roles of the Gentiles, Isaiah’s writings, and the Book of Mormon in connection with the gathering of Israel in the last days. 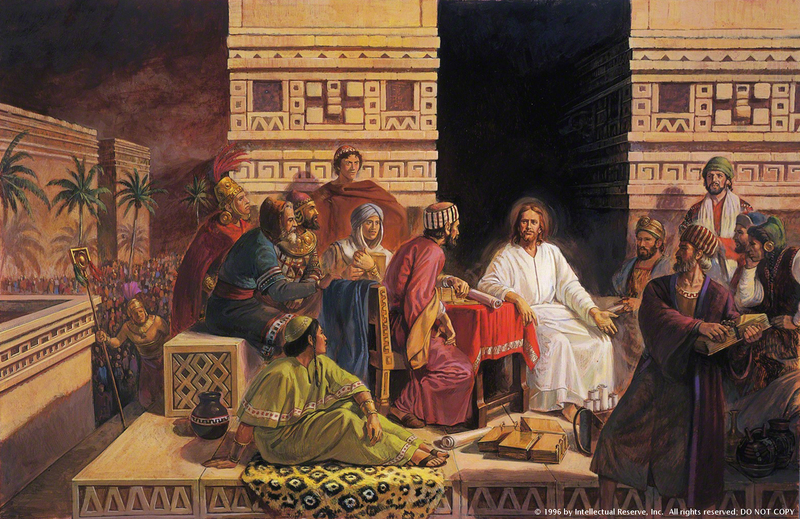 During his visit to the Nephites, the Savior instructed Nephi to add to their records a missing scripture concerning the resurrection of many of the dead immediately following his own resurrection, and their appearance to many people. There is good evidence that it was Samuel the Lamanite’s prophecy of this resurrection that was missing. Aspects of the manner of recording, abridgment, and translation of the text of the Book of Mormon are elucidated through this missing scripture as it appears in the English text. Schade, Aaron P. and David Rolph Seely. "The Writings of Malachi in 3 Nephi: A Foundation for Zion in the Past and Present." Third Nephi: An Incomparable Scripture. Edited by Andrew C. Skinner and Gaye Strathearn. Provo and Salt Lake City, UT: Deseret Book, Neal A. Maxwell Institute for Religious Scholarship, 2012. In 3 Nephi, Jesus quotes extensively from the Old Testament prophet Malachi, whose prophecies the Nephites did not have in their scriptures. This article provides commentary on Jesus's use of Malachi and applies it to prophecies about Christ and the Restoration. Sperry, Sydney B. "Moroni Expounds Old Testament Scriptures." Journal of Book of Mormon Studies 4, no. 1 (1995): 269-85. Hawkins, Alan J. Clifford J. Rhoades, and David C. Dollahite. “Turning the Hearts of the Fathers to the Children: Nurturing the Next Generation.” BYU Studies 33, no. 2 (1993): 273–292. While Latter-day Saints often associate this famous prophecy from Malachi as a reference to family history work, that aspect of the prophecy focuses on turning the children to their fathers. This article focuses on turning the fathers to their children. Although other forces threaten our children the spirit of elijah is turning many fathers toward nurturing their children, fighting abuse and childhood diseases, and caring for the environment. Ballard, M. Russell. "'Great Shall Be the Peace of Thy Children.'" Ensign April 1994. In light of the powerful stories in 3 Nephi with children, Elder Ballard counsels parents to nurture their children. 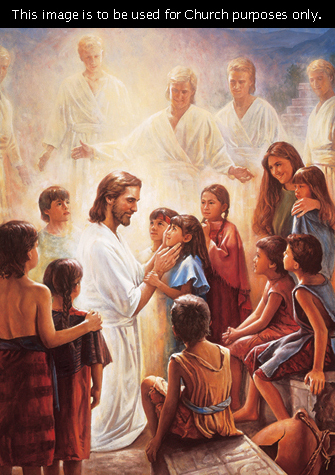 He expounds on 3 Nephi 17 and emphasizes the importance of little children in the gospel. Rees, Robert A. 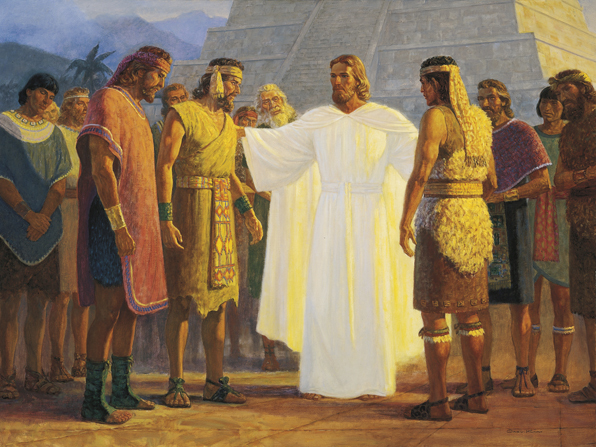 "Children of Light: How the Nephites Sustained Two Centuries of Peace." 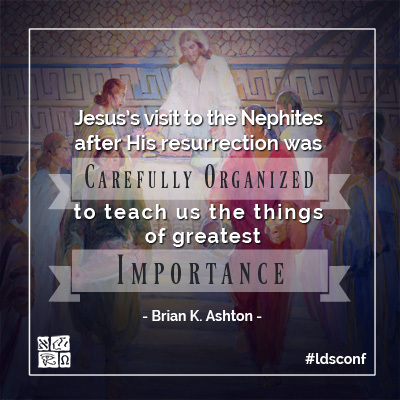 In Third Nephi: An Incomparable Scripture. Edited by Andrew C. Skinner and Gaye Strathearn. Provo and Salt Lake City, UT: Deserete Book, Neal A. Maxwell Institute for Religious Scholarship, 2012. 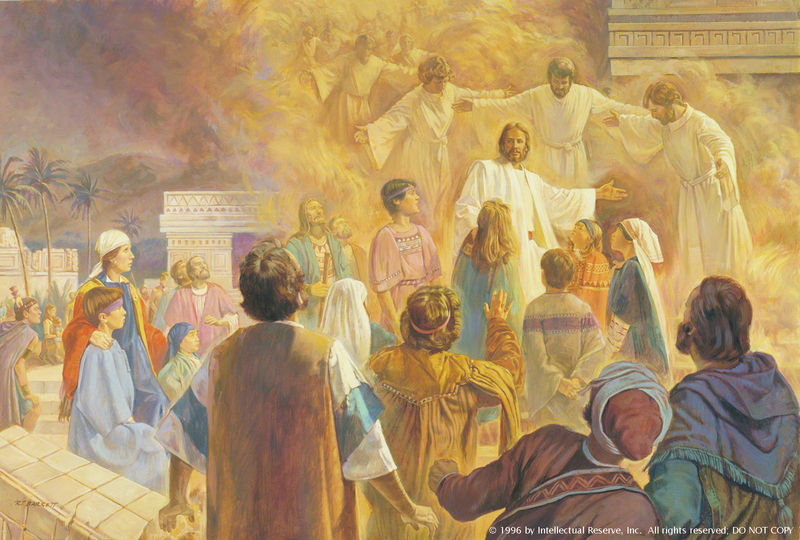 This article analyzes how the Nephites were able to maintain their righteousness for so long. 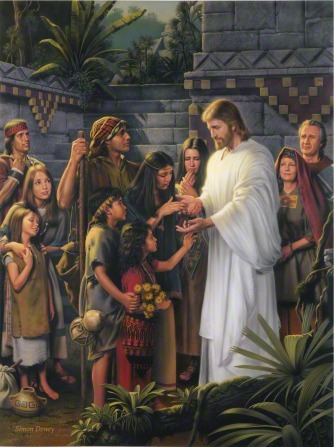 One reason that the people were able to stay righteous, was because Jesus ministered to the little children. He counseled the people ot be humble like little children so that they could learn the truths of the kingdom. Because the children were young at the time of Christ's coming, they were able to carry that legacy with them and teach it to their children and grandchildren as well. 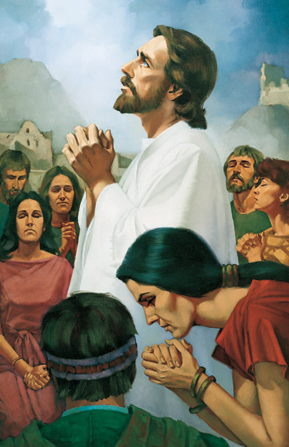 When Christ was with the Nephites, the Savior felt it was important to take the time to call children around him, bless each of them one by one, and pray to the Father for them. 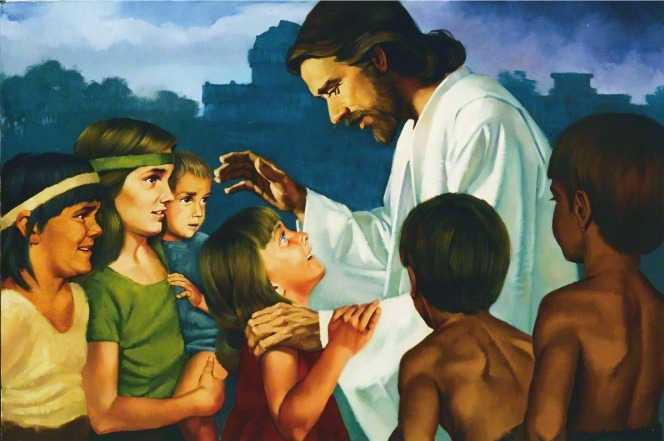 Christ’s actions provide an example of loving, blessing, and instructing children. We must not overlook the children among us. 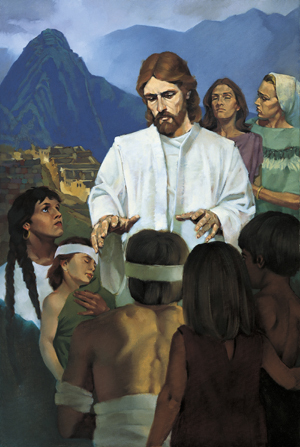 The children that the Savior blessed were to become the second generation of the Zion people that he was forming; as such, their preparation was vital.